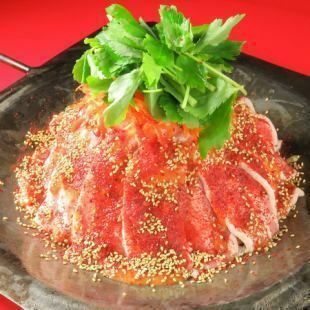 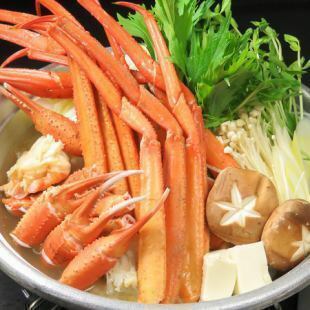 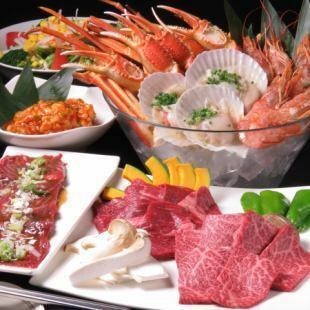 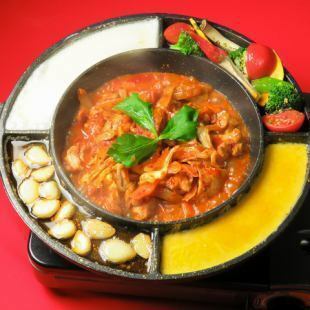 ※For purchasing crabs, please make reservations for more than 10 people by 5 days in advance. 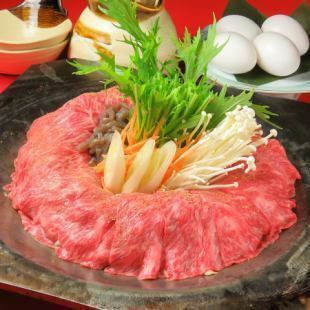 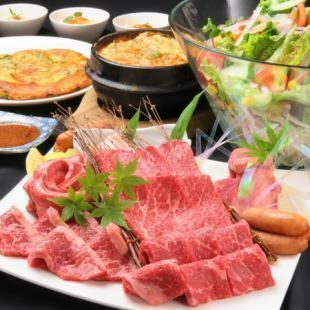 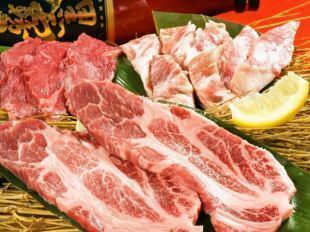 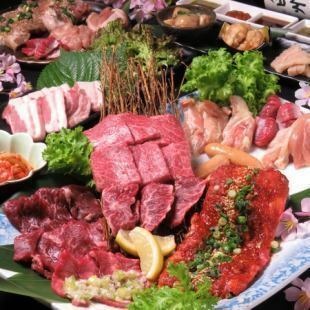 ※Depending on purchasing, there may be changes in meat. 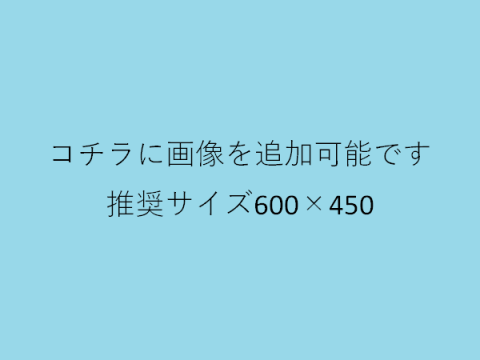 Regular holiday, Irregular holiday※May 27th to 31st will be closed for renewal.